Ah, spring is in the air: The grass is getting green, flowers are starting to sprout...and our hydration stations are returning! 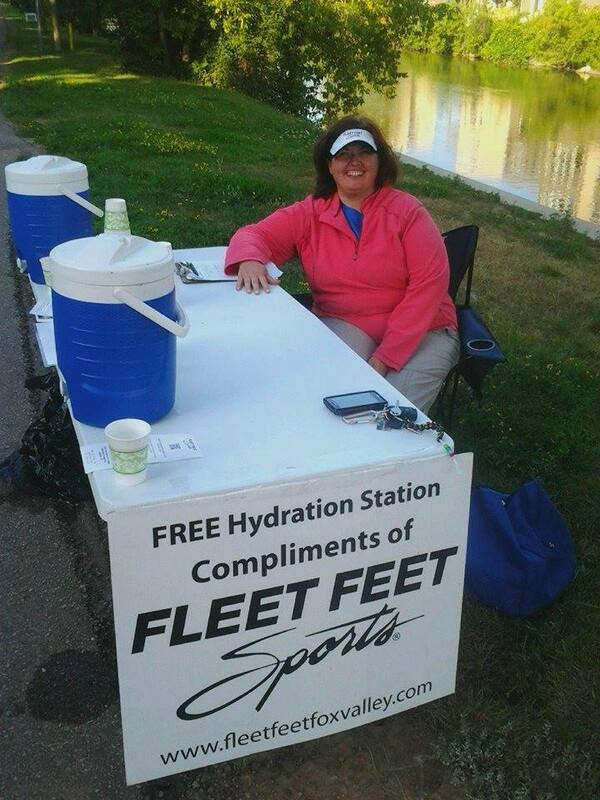 Join us on Saturdays, beginning May 2, from 6:30 a.m. - 10:30 a.m. Hydration Stations will be out (weather permitting) every Saturday through Sept. 26. And did we mention they are FREE? On the Apple Creek and Newberry Trails. Get out and enjoy the beautiful weather Wisconsin has to offer during the warm weather months, and have a refreshing drink on us!